Right on!!! Love this inspired collection! Love every single photo, amazing inspiration! LOVE neon, makes outfits and dressing up so much more fun! The swimsuit, lacy clutches, they're all done so well. Chockful of the reason why neon is so in right now! LOVE this post and LOVE neon lately!! perfect!! each photo gets better. 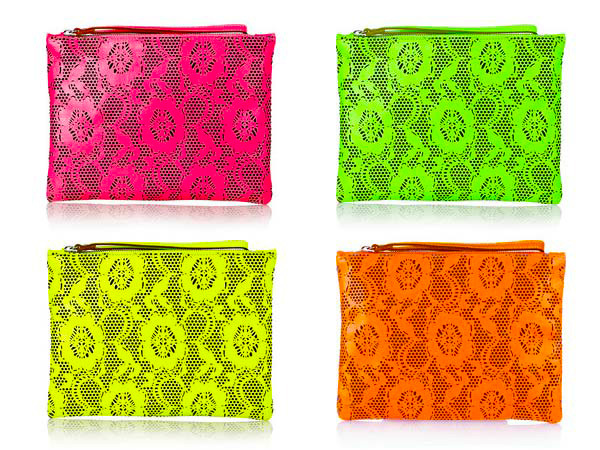 We all need a bit of neon in our life! That editorial with Abbey Lee (in the second last pic) is one of my FAVOURITE editorials. 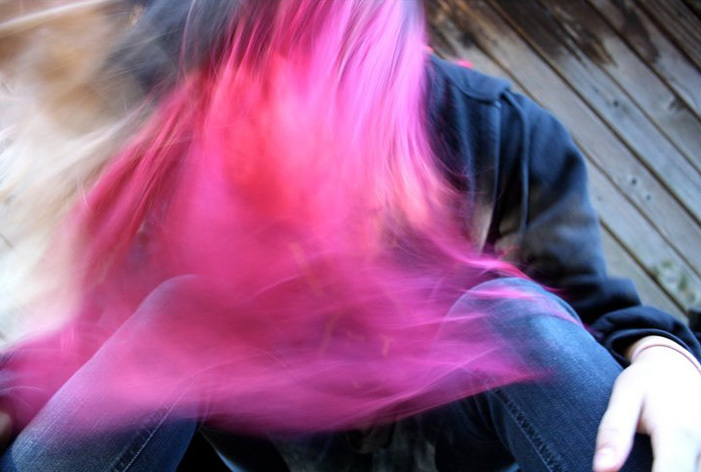 Was the only photos that made me want to colour the ends of my hair pink. It also made me really love abbey. Genius!! The swimsuit ones are my favorite. Fun!! kind of really obsessed. i love this editorial. 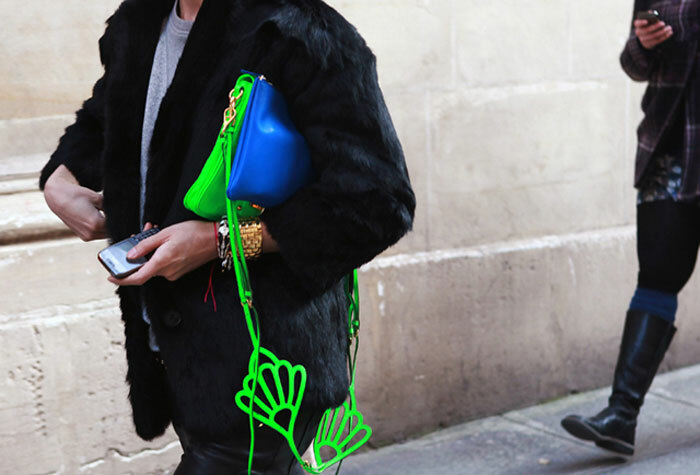 neon and neoprene could not be a better combination. love the bright neon colors so stunning! great photos! Check out our latest western inspired look book shot at an incredible adobe ranch! these pics are amazing! Time to bust out my neons!!!! jesus christ i love this blog. and everything about it! This may be the first season I actually like neon, and this collection just proves it even more. Love. neon is definitely a big inspiration for me lately! I love your blogg, but can't you put some more photos of you on it? In what city do you live? neon neon yellow = love. will have to inject some into my life..
EEEK! Loving all this neon! So much fun and those purses are awesome! Hope you had a good weekend! such a bright, bold and uplifting post! thanks for sharing! the perfect pick-me-up on a dreary Monday morning - loving the colour blocking jeans/jumpers image! 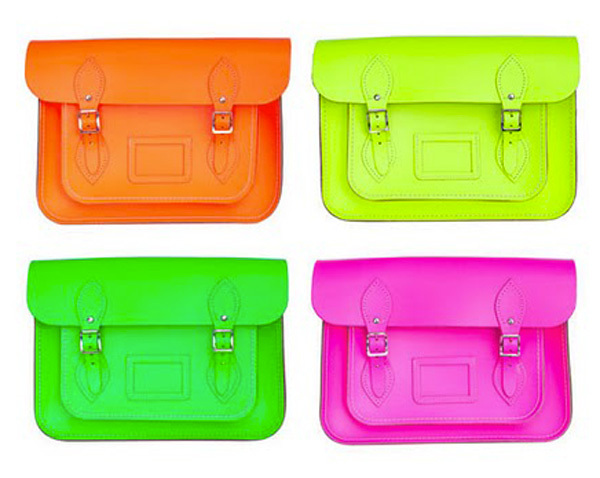 Cambridge Satchel Company now in Fluorescent shades. these colors are just beyond anything !! This post makes me so happy! Love it! NEON is an always feel good. Gotta love colour blocking! The photos look great! oh haha great minds think alike! 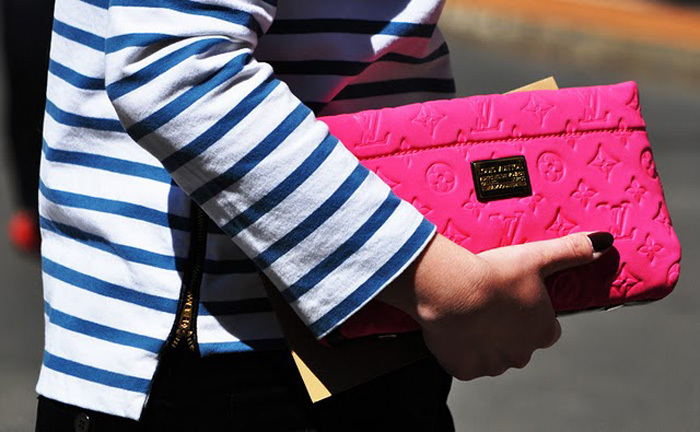 we did a very similar post on our blog - the trend must be catching on. Heya i'm for the first time here. I found this board and I find It really useful & it helped me out a lot. I hope to offer one thing back and aid others such as you aided me.